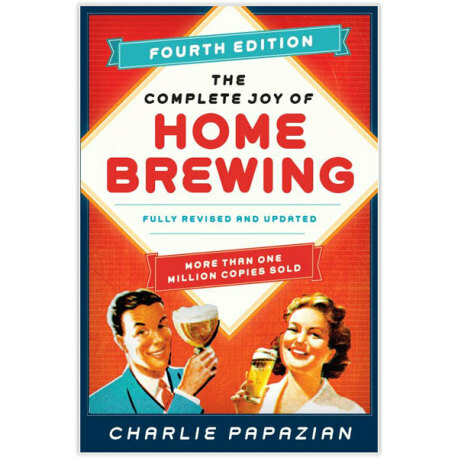 The Complete Joy of Homebrewing is the first brewing book that many aspiring homebrewers read before jumping into the hobby, and for good reason! Charlie Papazian, known to many as one of the father of modern homebrewing in the United States, gives a relaxed yet informative approach to brewing, taking readers through the basic steps of their first batch, explaining ingredients and equipment, and introducing them to recipes and recipe formulation. 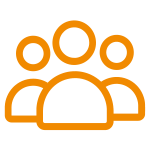 With this knowledge base, many who have never brewed a beer before have gotten off to a strong start in brewing with some fabulous beers! A great book for anyone who is just getting into brewing. If the ins and outs of brewing seem a bit too complex or confusing at times, just remember Charlie's famed words: "Relax, don't worry, have a homebrew!"